• 2004 British Open Champion Todd Hamilton brought worldwide attention to this club. He used it frequent times with great success in the event. 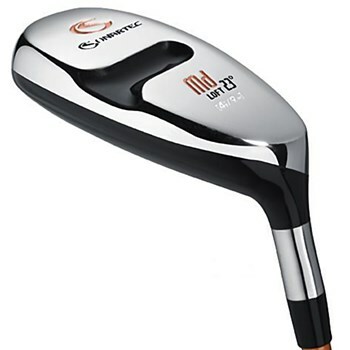 • The MD is available in lofts of 15, 17, 19, 21, 23 and 25 degrees making it an ideal, easier to hit substitute, for the 2, 3 4 and possibly 5 irons.